Posted February 1, 2017 & filed under In The News. 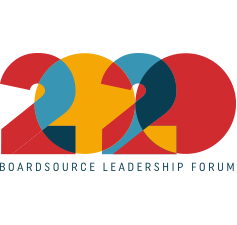 Last week, BoardSource, Guidestar, the BBB Wise Giving Alliance and AFP announced a new framework for evaluating fundraising effectiveness — one that provides a balanced approach that emphasizes how important it is to invest in strong and sustainable fundraising programs. 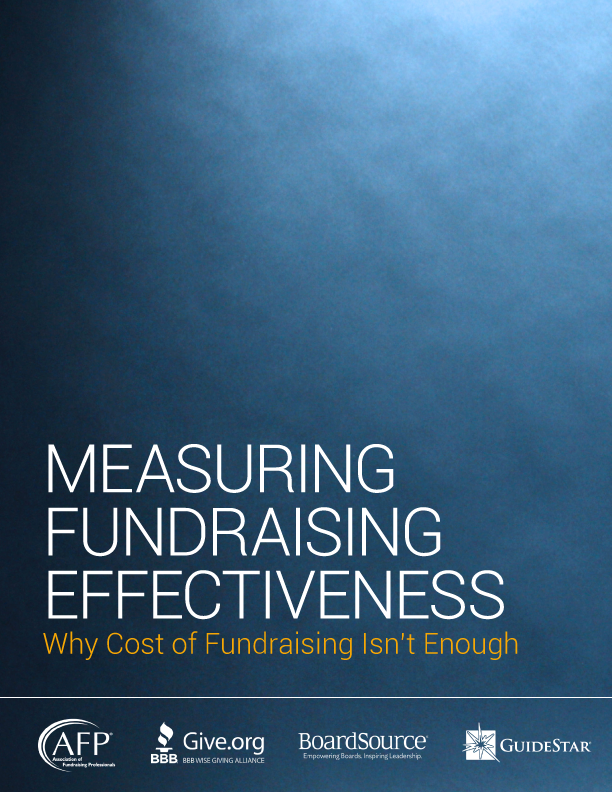 I encourage you to read more about the new project, Measuring Fundraising Effectiveness, and download the free toolkits and resources that go with it, but it’s important to understand what the framework is (and isn’t) meant to be.